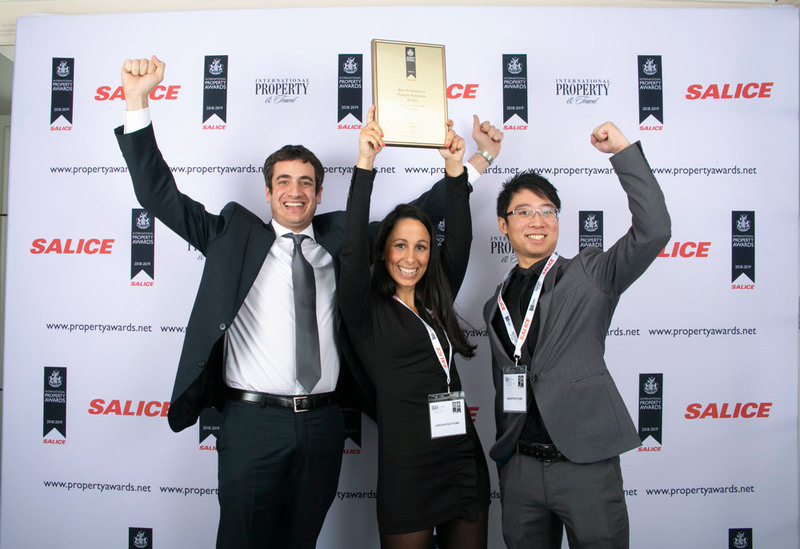 Once Again, OAOA Wins at International Property Awards! 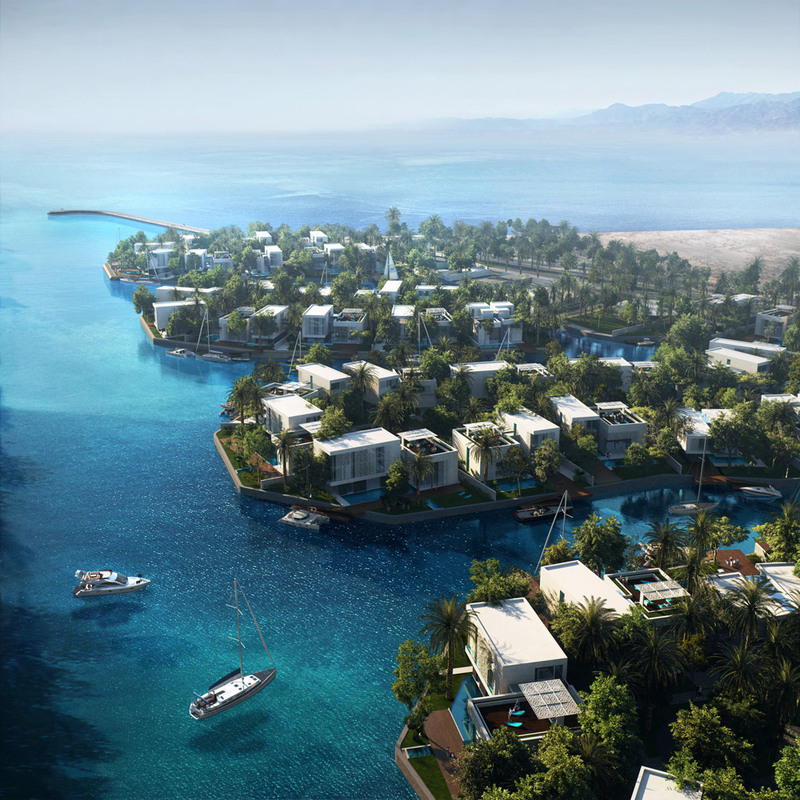 We are delighted to announce that we have won the highest award for the Best International Architecture Multiple Residence 2018-2019 at the International Property Awards for the design of Peninsula Island Villas Masterplan. The awards ceremony was held at the Savoy in London on the 3rd December 2018. 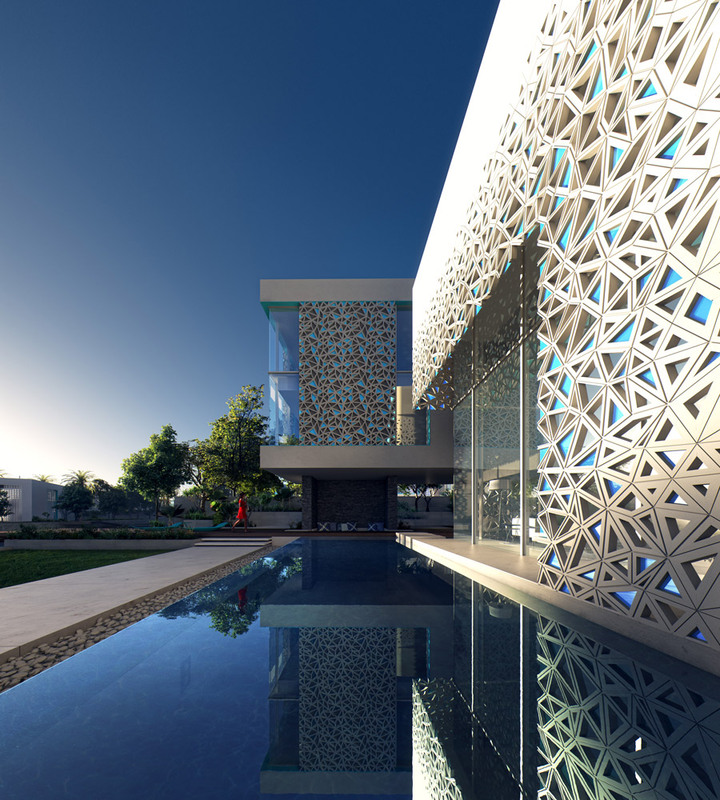 The project has also won the five star award for ‘Best Architecture – Multiple Residence’ at the International Property Awards, Africa and Arabia 2018 at an awards ceremony held in Dubai on 11th October, 2018. 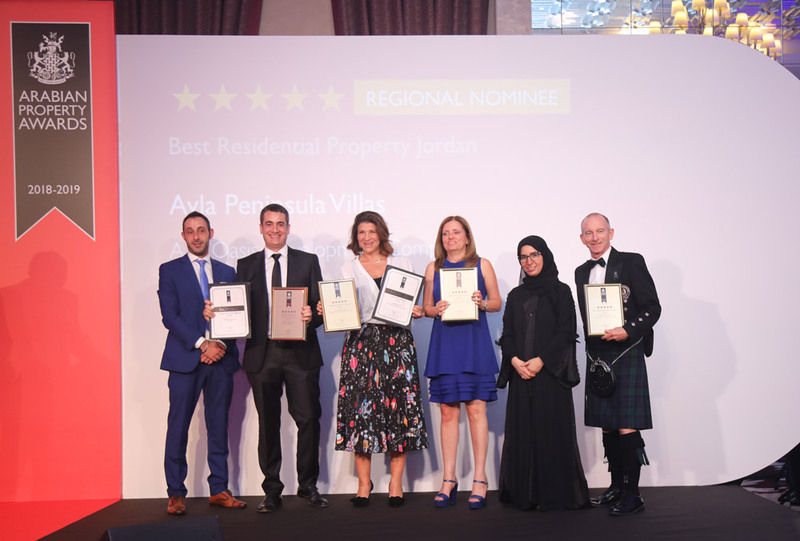 For the second year in a row, we are excited to announce that our Ayla Peninsula Islands Villas project has been awarded the five star award for ‘Best Architecture – Multiple Residence’ at the International Property Awards, Africa and Arabia 2018! 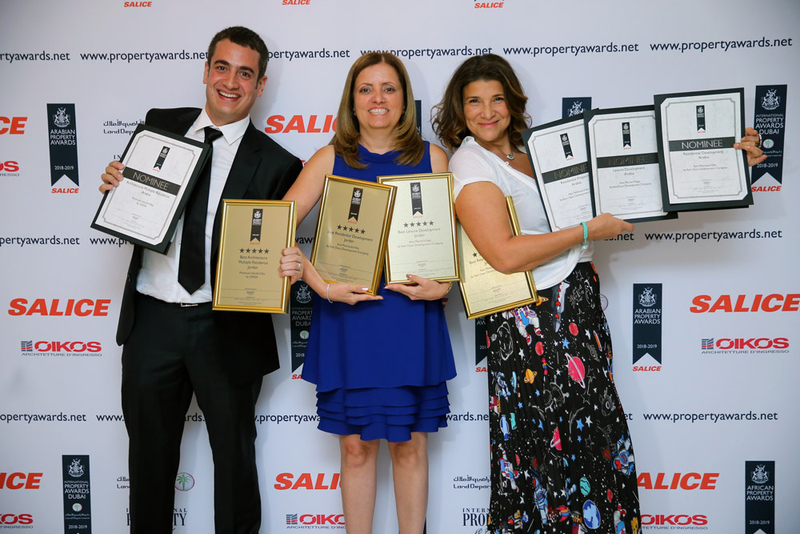 The award ceremony was held in Dubai on 11th October, 2018.